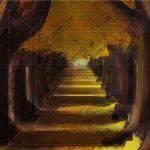 Reviewers wanted for February 2017! ArtRage 5 is a full featured digital painting program that brings together the convenience of digital editing tools, the realism of traditional paint texture and colours and the fun of creating art in one easy to use program. 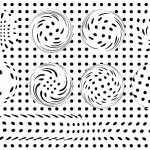 It is used worldwide in educational settings, by kids, by professional illustrators and concept artists, designers, and art dabblers of all ages and skill levels. 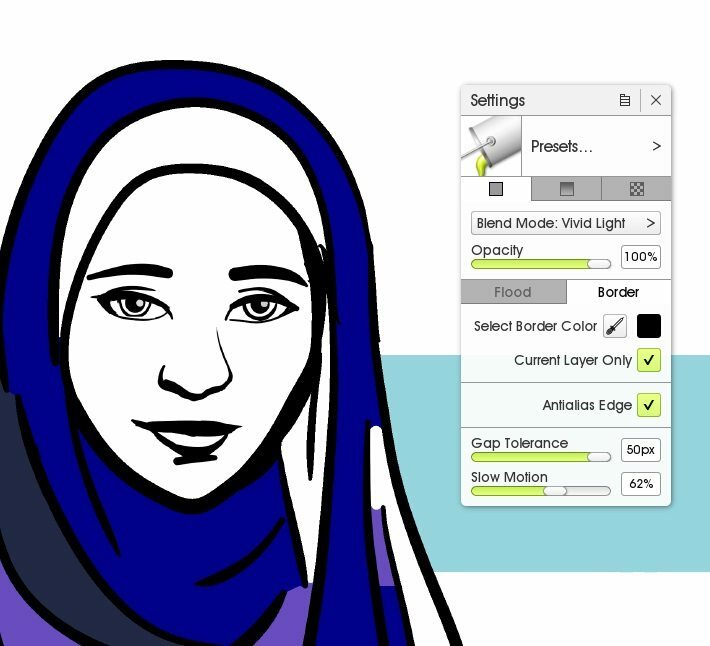 It is easy to use, but will let you paint a proper landscape or design a fantastic character. The scope and detail is up to you – just as it is with real paint. 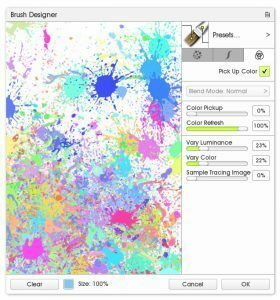 The desktop version of ArtRage is compatible with both Windows and Mac OS X. 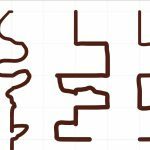 This is the original product line that was spun off into the mobile editions over time. 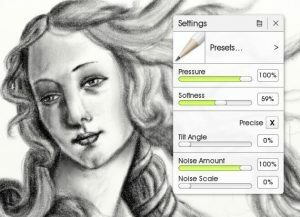 ArtRage 5 was released in February 2017, replacing ArtRage 4.5. 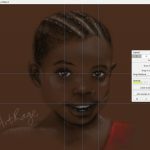 ArtRage 5 includes a full range of painting tools, 64 bit support, PSD compatibility, Symmetry, Grids, a customizable interface, and far more. 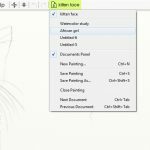 Download an overview of ArtRage 5 and the new features as PDF files. 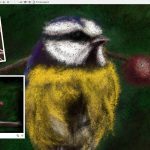 ArtRage has come a long way since it was a free oil paint program back in 2007, and the release of ArtRage 5 in January 2017 completes its evolution into seriously awesome painting software. 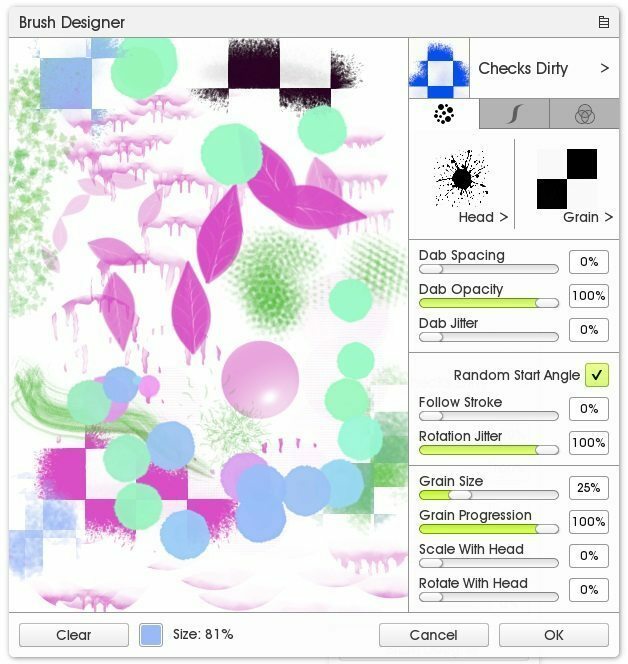 ArtRage 5 preserves the rich traditional media effects and intuitive interface that makes ArtRage unique, but brings a whole new professional level to the design and feature set. 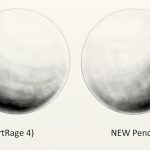 Along with improved pencil and pastel, ArtRage 5 introduces an entirely new optional interface, perspective and layout guides, custom brush creation, warp mode, layer effects, and the ability to handle multiple documents. It’s also faster and more stable than ever! 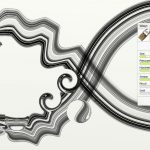 All owners of older desktop editions and ArtRage Lite are eligible for an upgrade discount. 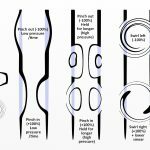 More information about upgrades here. 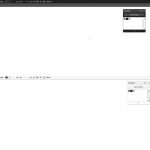 The entire interface has been redesigned to create a cleaner and more intuitive workspace. 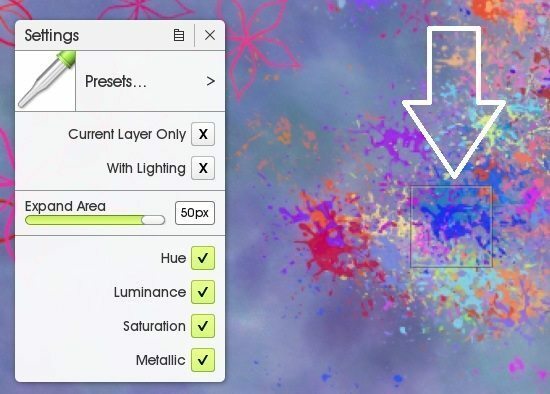 Along with a complete reworking of every icon and menu, ArtRage 5 includes the option of a sleek ‘Docking’ mode that allows you to fully customize your workspace with floating and docking panels. You can toggle the entire interface into ‘Lights Out’ which gives you dark menus and borders. 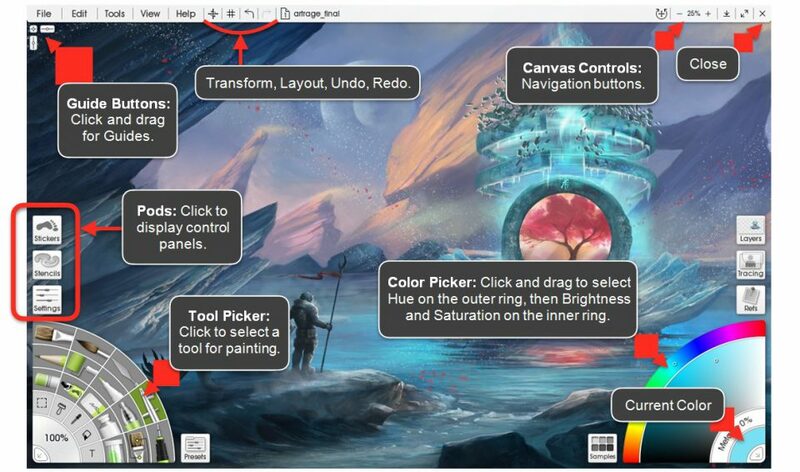 We’ve also added in workflow improvements like the ability to rotate your entire painting from the Edit menu, work with multiple documents at once, redesigned the way Transform works and better layer navigation. 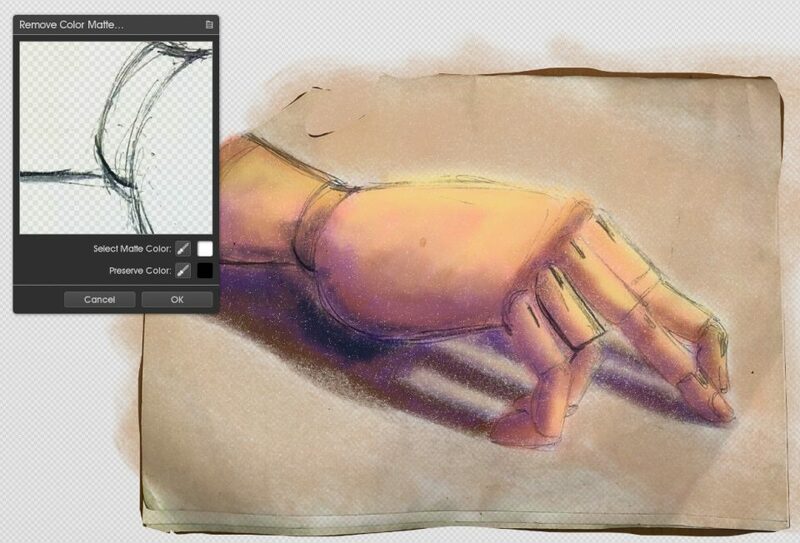 The online manual comes with detailed guides to the tools and features of ArtRage. 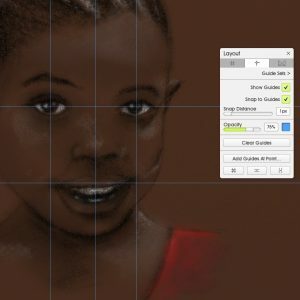 The quick start guide gives you an overview of the features in ArtRage 5 (and also comes with the program). 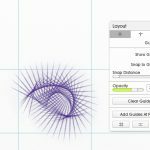 Start learning how to use your software with these more advanced guides to individual tools and features! 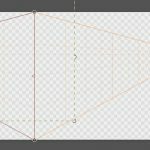 The Solid Fill mode lets you fill in slow motion, ignore gaps, and flood an area perfectly right up to the edge. 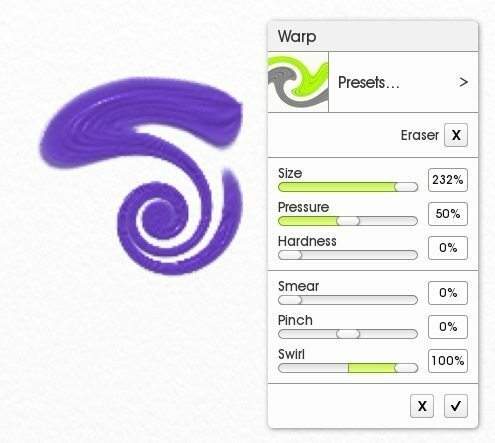 Warp lets you distort, magnify, swirl, smear, and tweak your paint. 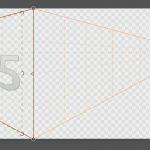 Use Guides to help plan out your composition. 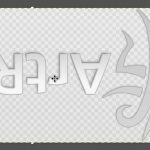 Add shadows, glow, cutout, inner glow, and emboss effects. 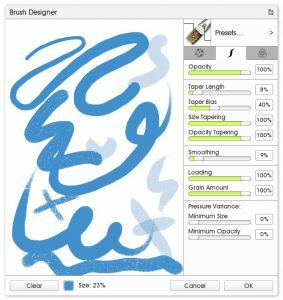 Create almost any kind of digital brush! 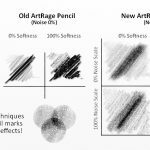 Browse the online guides for more ArtRage 5 tips! This playlist collects reviews from artists and unaffiliated third parties. 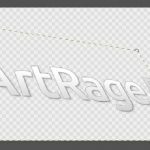 ArtRage uses the proprietary PTG file format, which allows it to save various advanced properties required for creating realistic media. 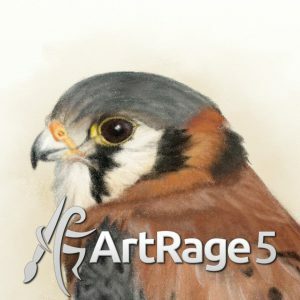 You can find quotes from external reviews collected here [this page will be updated over time as reviews of ArtRage 5 are published]. 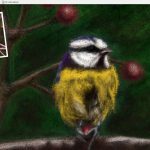 We have a number of interviews with ArtRage artists on our website, which include some fantastic art and the opinions of various artists about ArtRage. 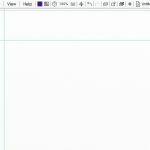 Docking Mode with active scrap and reference images. 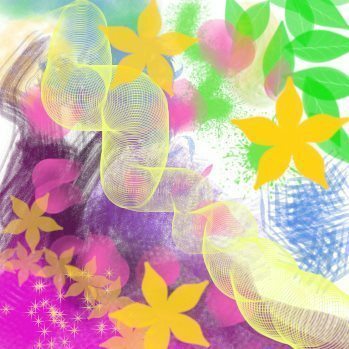 Artwork uses the Pencil tool. 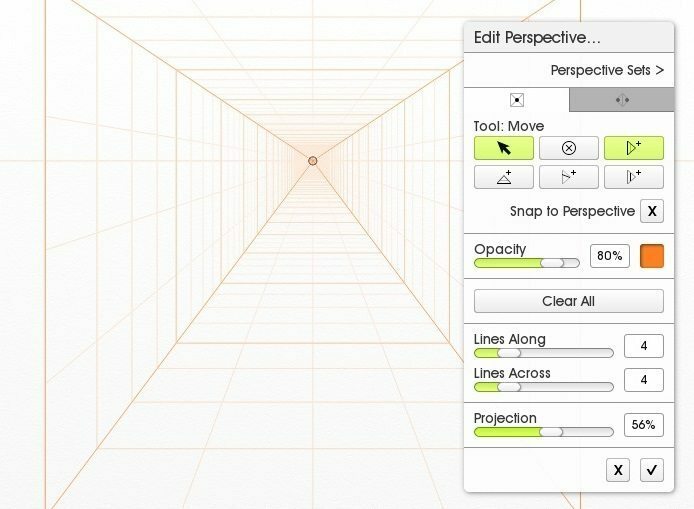 ArtRage 5 offers one and two point perspective. 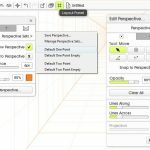 Use the default sets or build a custom perspective layout. 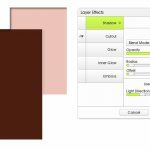 ArtRage 5 allows you to add non-destructive effects to a layer. 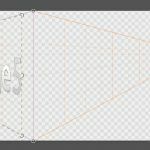 This example shows the ‘Cutout’ effect.